Spreaders | ASJ Small Engines, Etc. 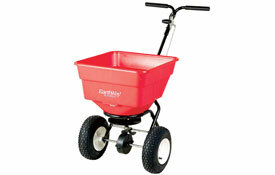 Spreaders are used to spread dry fertilizers, pesticides and such to large areas. 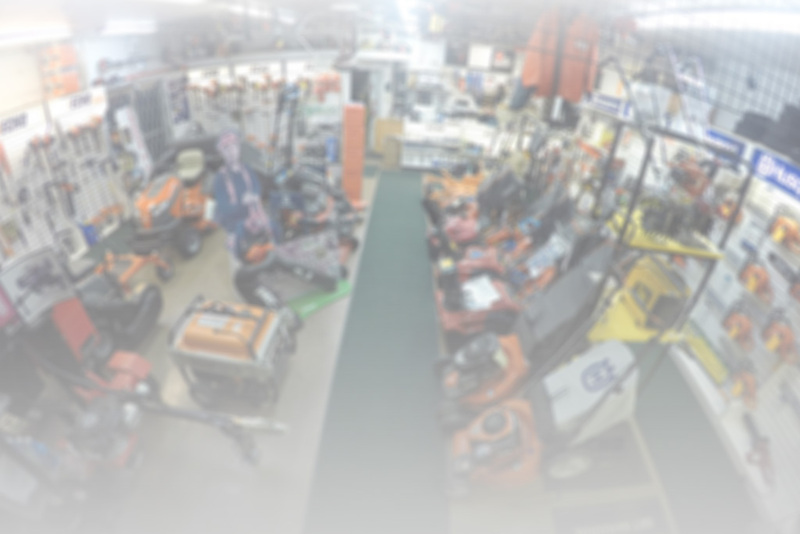 Spreaders do not typically need service, ASJ sells hand-held Spreaders from Earthway and tow-behind Spreaders from Husqvarna, TurfEx, Earthway and Agri-Fab.